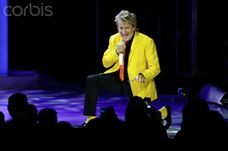 Published July 23, 2017 at 228 × 151 in Sir Rod Stewart : Pictures telling Stories. July 20, 2017. NEW!! NEW!! NEW! !